The Canadian soil classification system is unique to Canada and separates Canada's soil into ten different types, or orders. Orders are further subdivided into great groups, subgroups, families and series. The soils are divided into orders by factors such as salt content, amount of clay, amount of organic material, acidity and the presence of permafrost. This order of soil is largely undefined, and lacks properties that stand out enough to put it into any other category. It is generally brownish soil and occurs primarily in a large band running from the southern Yukon Territory to southern Ontario. This type of soil is predominant in southern Alberta and Saskatchewan. It is a kind of soil that develops in grasslands, and contains significant levels of organic matter from the roots of grasses. It is generally dark in color. This soil's primary characteristic is the presence of permafrost. It is the primary soil type in the tundra of the Nunavut and Northwest Territories, and is also present in the northern Yukon Territory. This sticky soil is developed by constant saturation over time. It is relatively rare in Canada, but exists near the Great Lakes and in the southern Northwest Territories. It has a distinct gray-blue-greenish coloring, which transforms to reddish-yellow when exposed to air. This soil has a significant presence in northern Alberta and the center of British Columbia. It generally develops in deciduous forests and contains silicate clay. It is derived in large part from sedimentary rock. As implied by its name, organic soils contain large accumulations of organic matter. It occurs in water-saturated conditions and Boreal forests, primarily in northern Ontario. This order of soil generally occurs in coniferous forests, and is in large part derived from igneous (volcanic) rock. It is present in British Columbia and is the primary soil type in Quebec and other eastern provinces. Regosolic soil is similar to brunisolic soil in that it has indistinct characteristics; however, it is more unstable than brunisolic soil and often is present in areas with sand dunes or slopes. It occurs primarily in eastern Ontario and northeastern Alberta. Solonetzic soil is rich in clay and has high levels of sodium. It occurs in drier climates, often in grasslands. It is, however, relatively rare, almost exclusively present in small pockets in southern Alberta and Saskatchewan. High in clay and present in southern Manitoba and Saskatchewan, this soil is distinct for its tendency to crack. 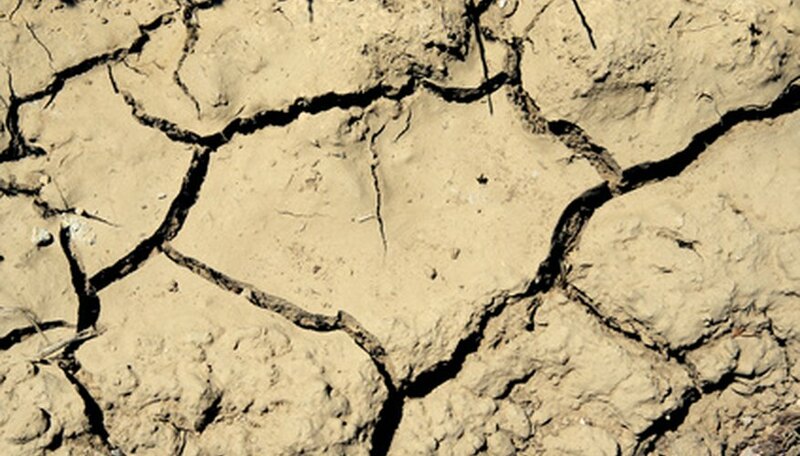 Repeated fluctuations in water content causes the soil to swell and shrink, leading to deep fissures. What Soil Types Are in Nebraska?